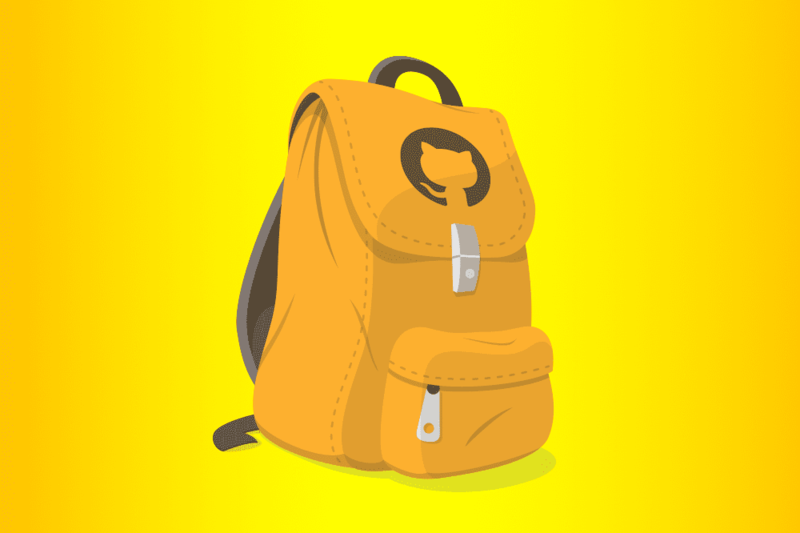 GitHub, a popular web-based hosting service for software development projects, has announced a new program for schools called ‘GitHub Education‘ that bundles together several GitHub education offerings into a single package. This program has now been made widely available for schools for free. For those unaware, GitHub, which is used by more than 28 million developers and 1.5 million companies across the world, has been free to students and teachers for classroom use for years now. By using GitHub, students, teachers, and schools can access the tools and events needed for school projects and collaborate with others and build a portfolio that showcases real-world experience. Many schools have been using GitHub products like the Student Developer Pack (launched in 2012 to help students) and GitHub Classroom (launched in 2015 for teachers) to help teach students how to work and how to work on group products involving code. Now, GitHub is bundling all of these tools and features together under the heading “GitHub Education”. The new GitHub Education package will now provide free access to GitHub, Student Developer Pack developer tools, workflows for teachers in GitHub Classroom, and training through Campus Experts and Campus Advisors. Additionally, it is also offering free access to the professional-level tools like GitHub for Business and GitHub Enterprise. According to the company, these offerings will be available to any “teaching-focused institution that grants degrees or certificates,” including non-traditional bootcamp-style coding programs. If you wish to learn more about the program, click here.